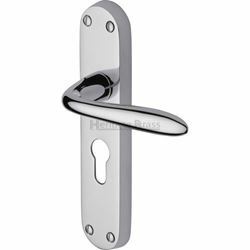 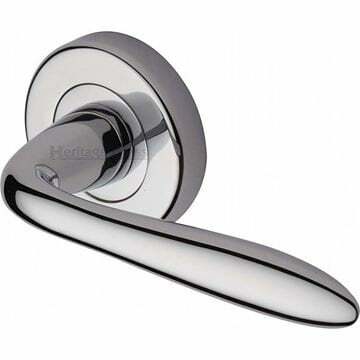 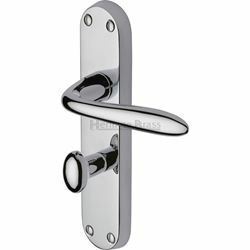 Sutton door handle in polished chrome finish supplied in all variations. Lever length 114mm with a projection from door face of 57mm. 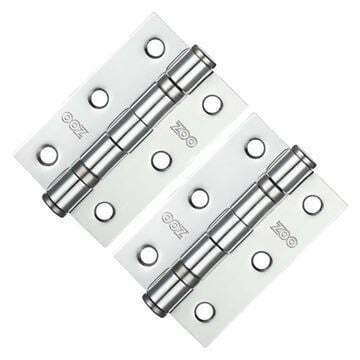 Finish: Polished chrome, for use with Euro-cylinders sash locks only.